Thanks to Sara for guest blogging her great party ideas for the rest of the year--she inspired me, and I hope she inspired you too! Here's the fourth batch of my convention projects. 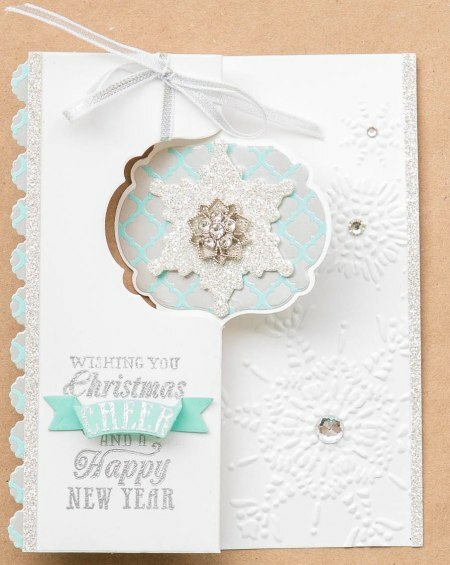 These projects feature one of our newest products: our Thinlits Cards dies. Click here to find out more about them--they're so new they aren't even in a catalog yet! Tons of creative possibilities with these. . . .